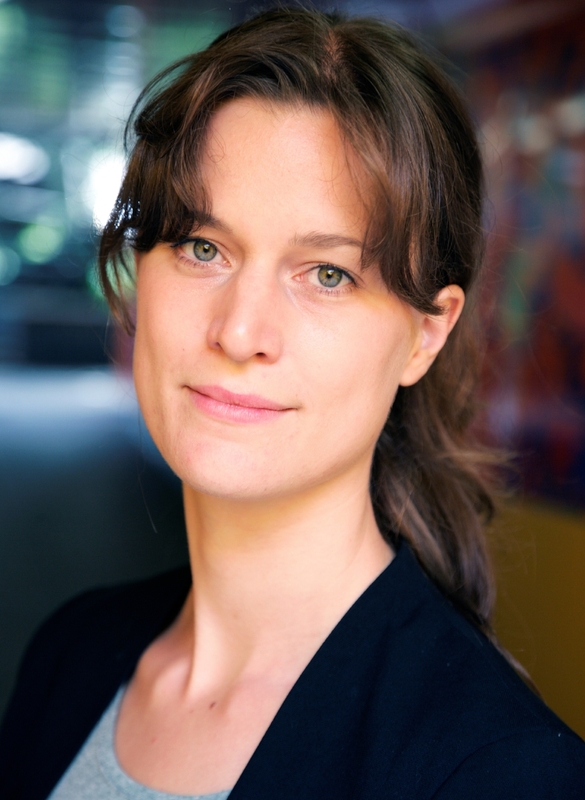 Carlijn Metselaar is a composer of contemporary classical music. Her work includes opera, music theatre and ballet as well as music for choirs and chamber ensembles. She is currently taking part in the LPO Young Composers Scheme 2018-19, mentored by James MacMillan. She recently composed ‘Octet’ for Berkeley Ensemble as part of Ty Cerdd's CoDI CHAMBER scheme. Her piece 'Night Parade of Monsters' is commissioned by UPROAR: New Music Ensemble, led by Michael Rafferty. Carlijn is currently Composer in Residence with WNO Youth Opera and has written ‘Blackout’, a short opera for choir, 2 percussion, bass clarinet and piano, performed in April 2019. Carlijn won a Young Talent Award from the Prins Bernhard Cultuurfonds as well as a scholarship for a PhD in Composition at Cardiff University from October 2018.